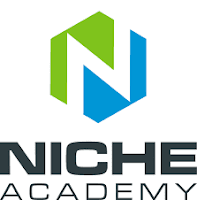 Niche Academy is an online learning platform made for libraries. The platform gives individual libraries their own online academies that can be used as a teaching tool for patrons . We have included tutorials for online databases, for computer basics and office products, e-books, setting up an e-mail, exploring various popular platforms such as facebook, twitter, pinterest and more. 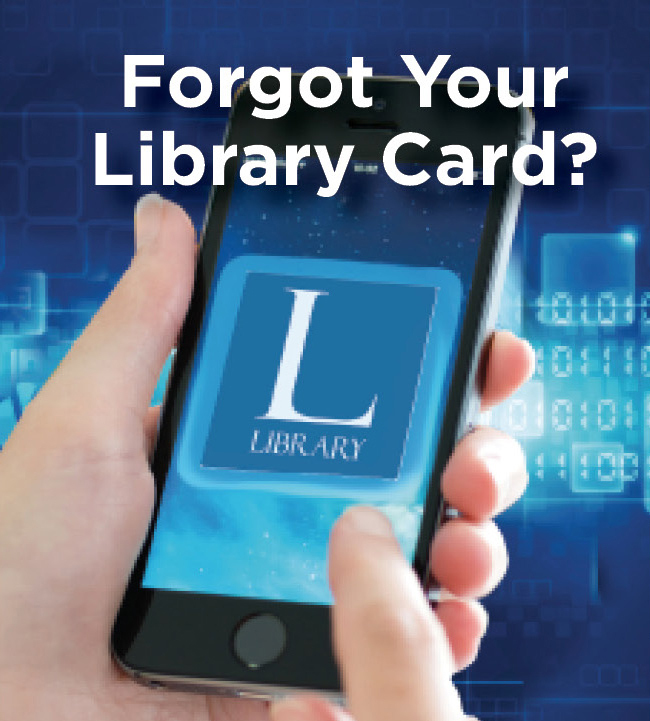 We are happy to be able to provide this learning tool to the patrons of the North Bellmore Public Library.